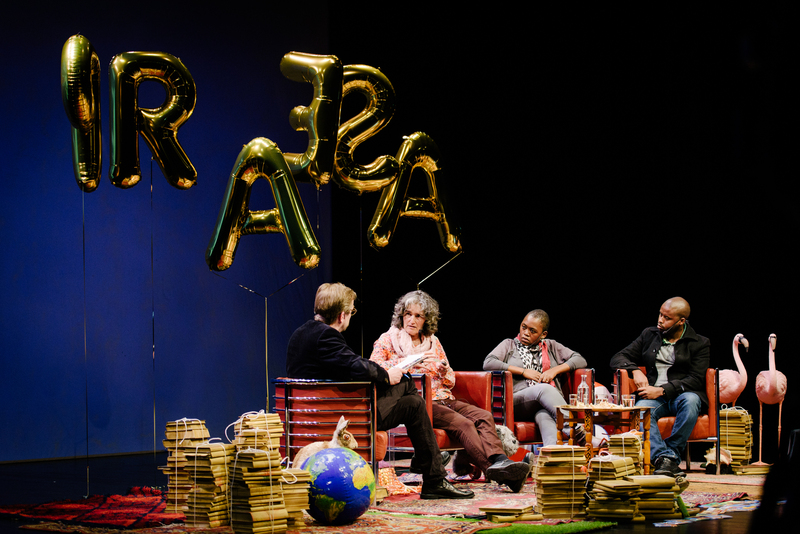 The Swedish Knowledge Channel will broadcast the public talk at Kulturhuset between author and jury member Mats Kempe and PRAESA’s representatives in Stockholm Carole Bloch, Malusi Ntoyapi and Ntombizanele Mahobe. Monday June 1 at 5:45-7:00 pm CET. Link to the Knowledge Channel here. 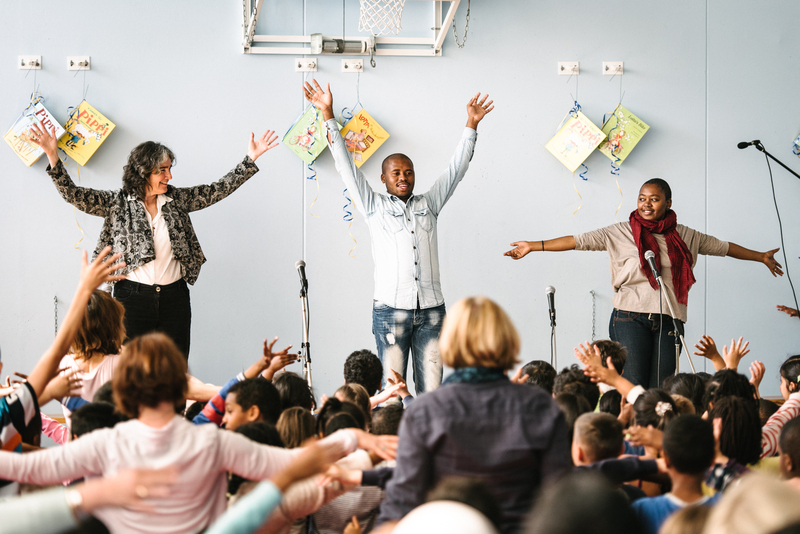 We had such a good time at Hjulsta elementary school today. 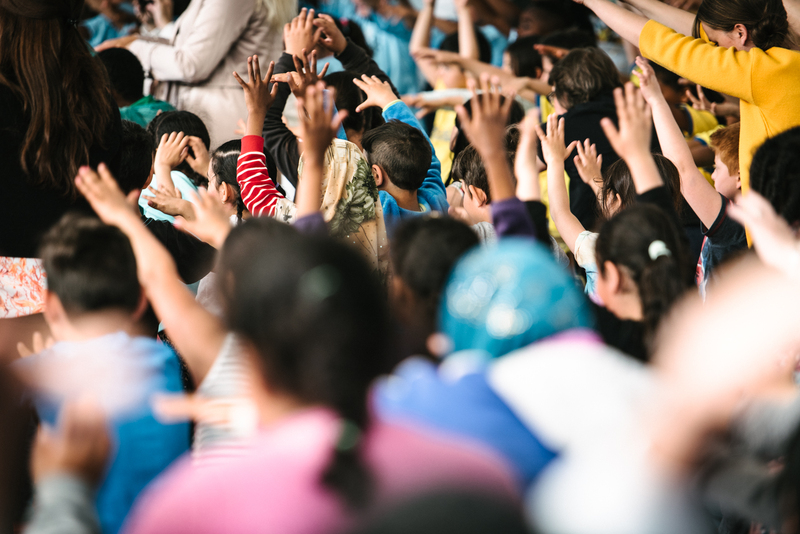 First interesting discussions with seventh graders on reading promotion, books and stories, then all primary and middle classes gathered in the hall for some high-class entertainment (which moved us to tears). Many thanks for this. 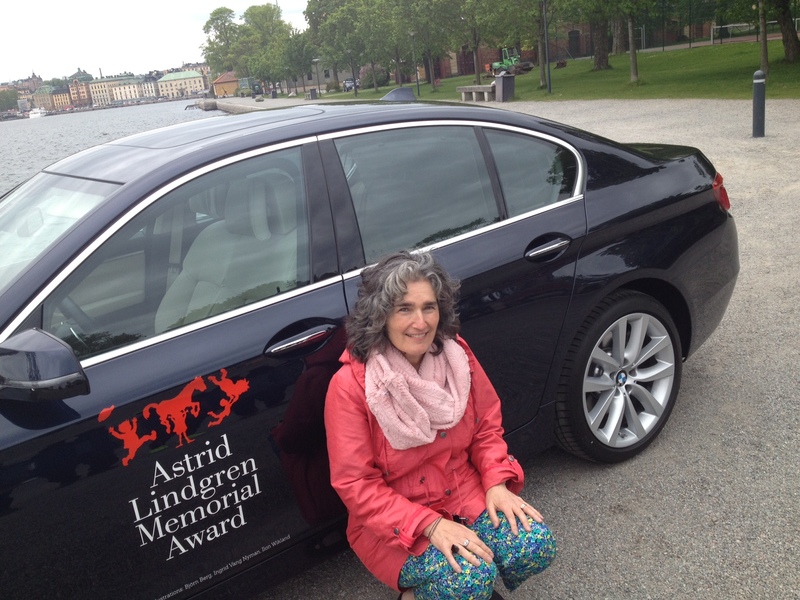 Today the Swedish Arts Council appointed Lena Kåreland as member of the Astrid Lindgren Memorial Award jury from July 1, 2015. 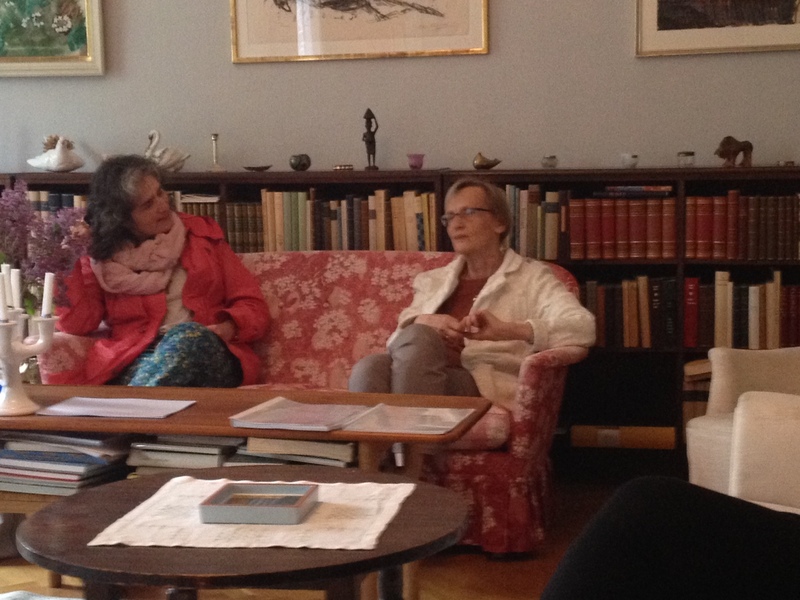 Lena Kåreland is Professor Emerita in Literature with a focus on didactics and literary theory. 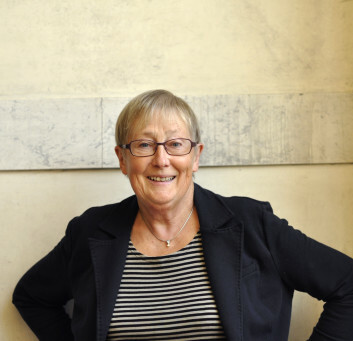 She is a member of the Swedish Institute for Children’s Books’ scientific board for producing a work on the history of Swedish children’s and young adult literature. 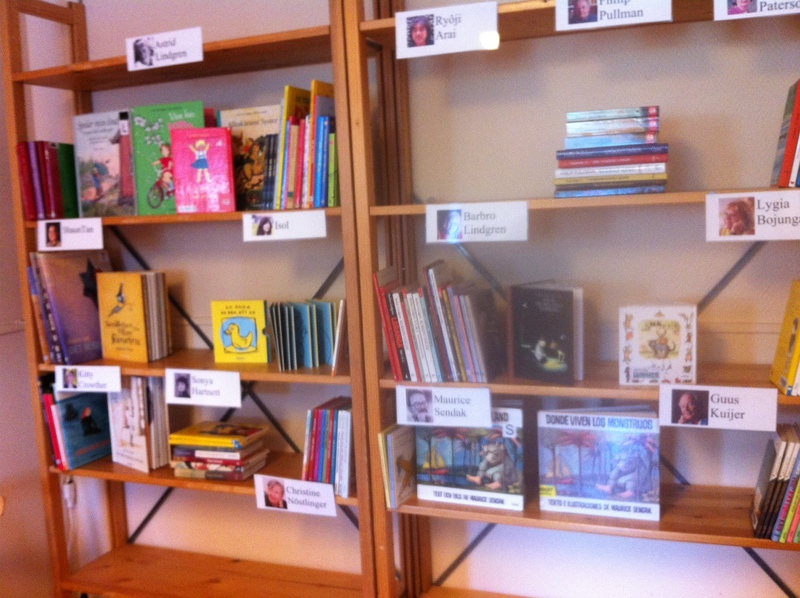 She also reviews Swedish and foreign children’s literature in the Swedish National newspaper Svenska Dagbladet. Lena Kåreland has written some 15 books focusing on children and young adult literature, including monographs on Lennart Hellsing, Tove Jansson and Astrid Lindgren and has published numerous articles and essays in Swedish magazines and books. 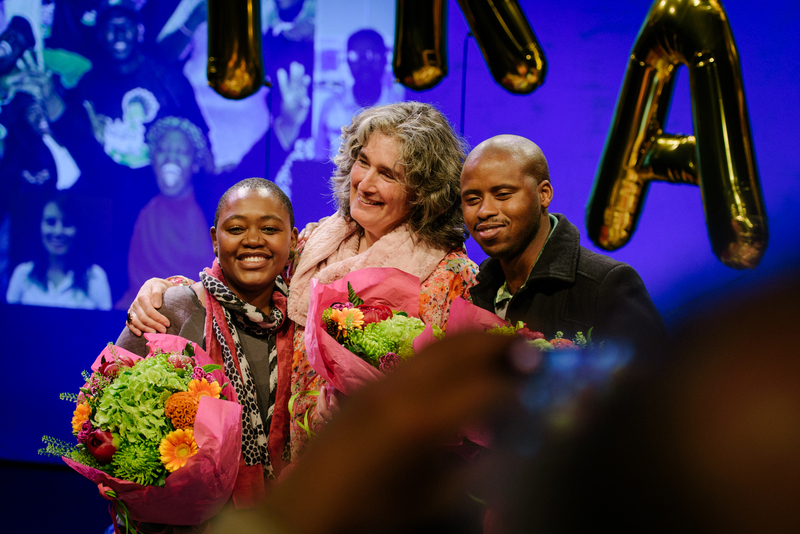 She was awarded by the Swedish Academy in 2011, received the Gulliver Award in 1998 and the Karin Westman Berg Scholarship in 2013. She replaces Larry Lempert, who served the jury for 13 years, 10 of which as chairman. 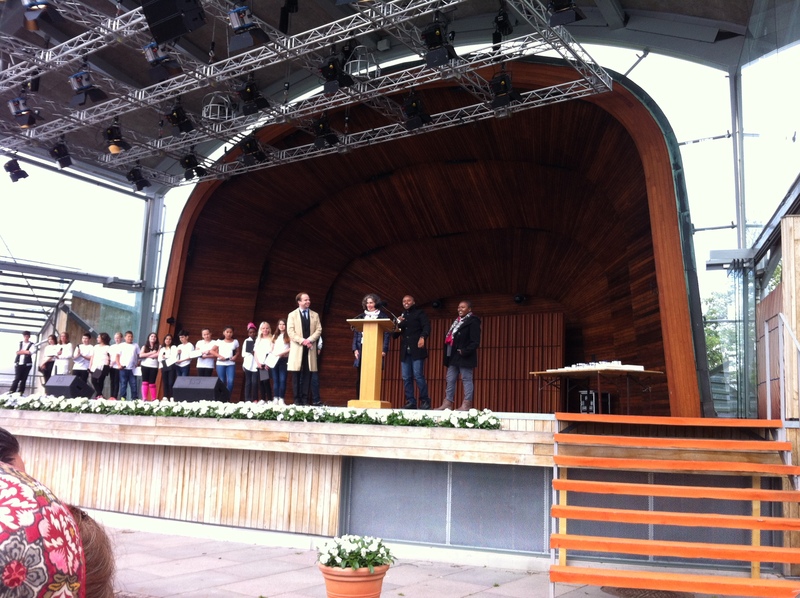 Today the representatives of PRAESA kicked off the day by participating in the opening ceremony for the Children & Books programme days at Skansen. 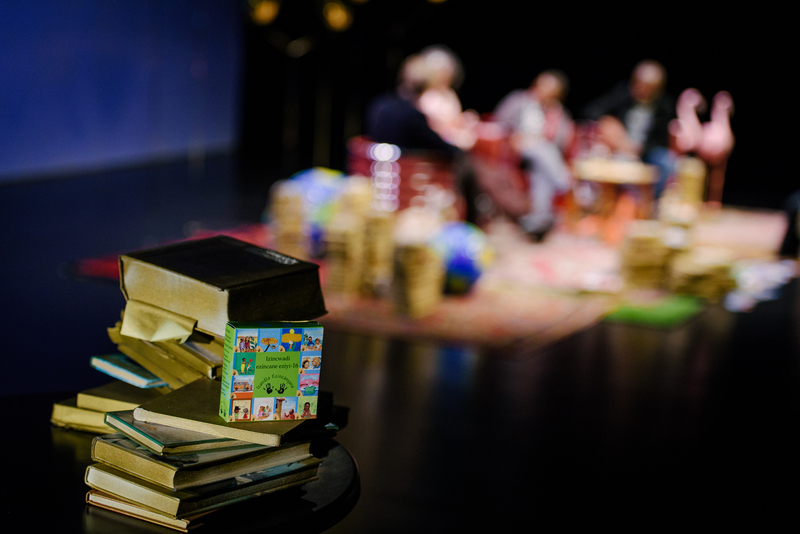 They talked to moderator Simon Törnqvist about the joy of reading and about PRAESA’s work. 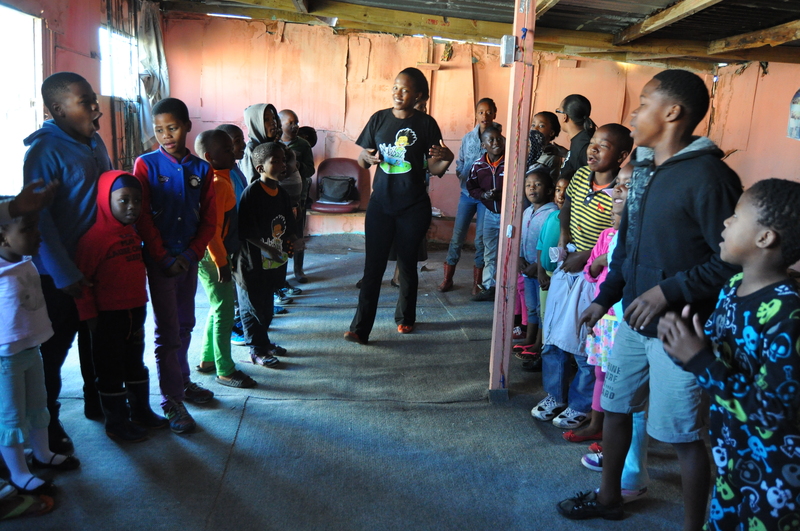 Ntombi Mahobe gave the children in the audience some useful tips on how to become good readers, and they were also taught how to greet their friends in xhosa. 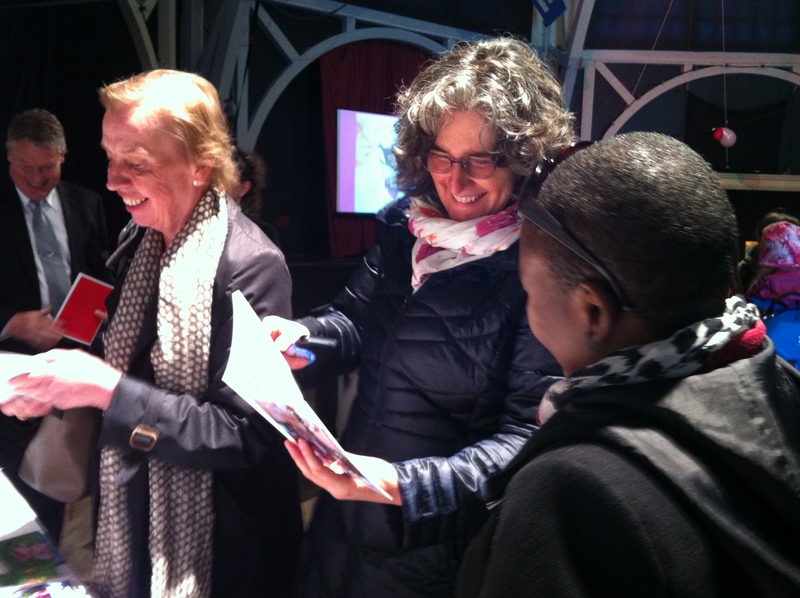 Then our laureates took a walk up to Bragehallen, to be impressed by the winning contributions in the competition A world of books (En bok i världsklass)! 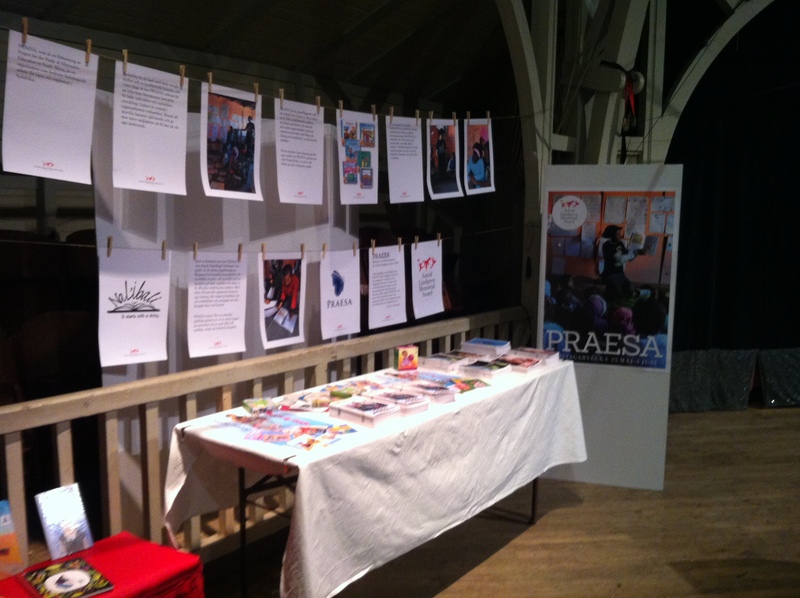 At Bragehallen there is also an ALMA display, including books published by PRAESA (the Little Hands books), and some examples of the newspaper supplements published within the Nal’ibali Project. 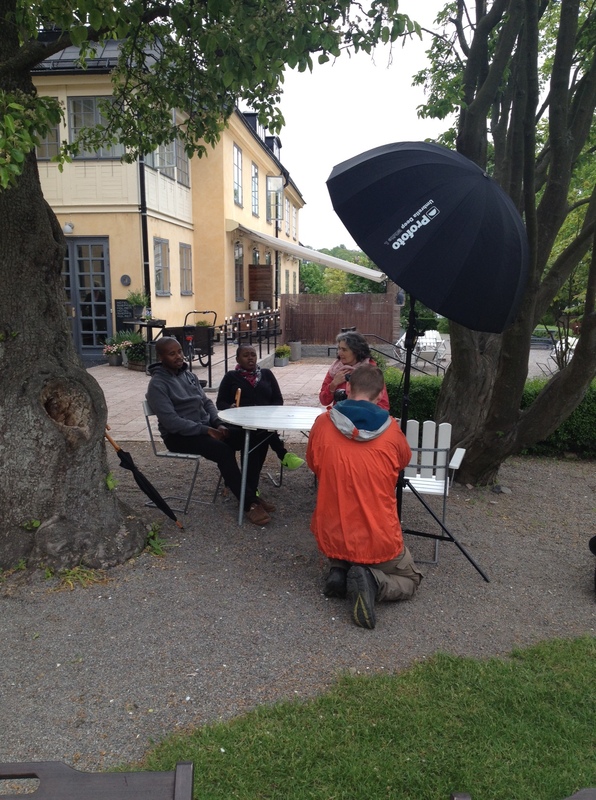 Our South African guests spent the first day beeing interviewd by the Swedish press. Swedish National Television decided to shoot the interview outdoors, and luckily, just before it started to rain. 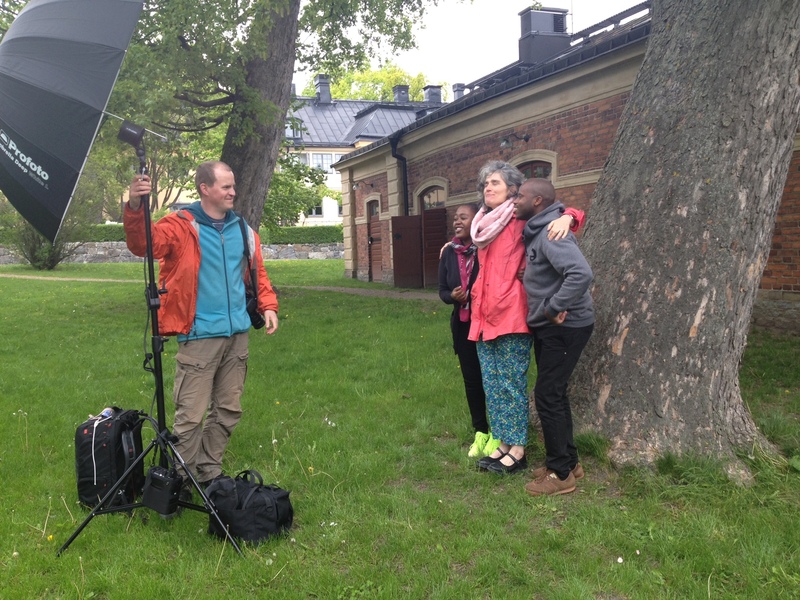 But just in time for the photo shoot with super photographer Stefan Tell, it started to rain. 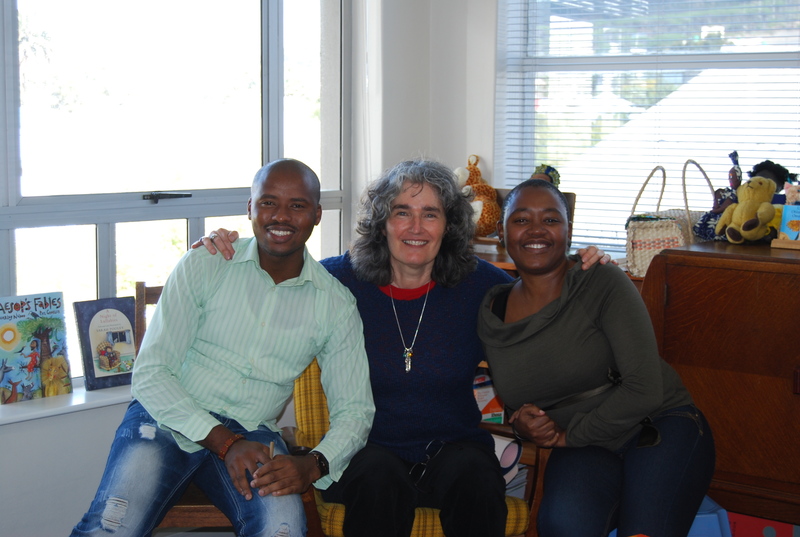 But as you can see Malusi, Carole and Ntombi kept a very positive mood. After the final photo session we went to Astrid Lindgren’s flat at Dalagatan in Stockholm, to meet her daughter Karin Nyman and Johan Palmberg, great grandson. 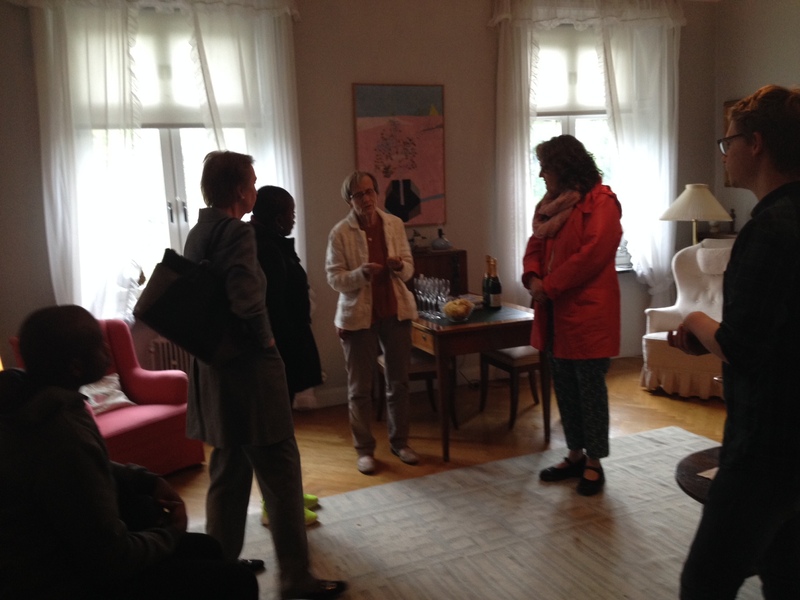 The first day of the Award week was completed with a reception at the Swedish Institution for Children’s Books. 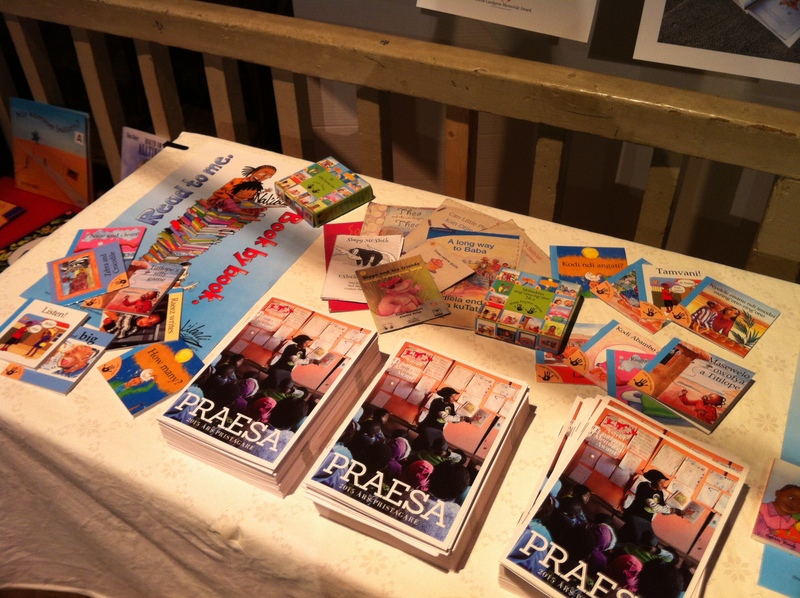 We are so looking forward to meet PRAESA next week. 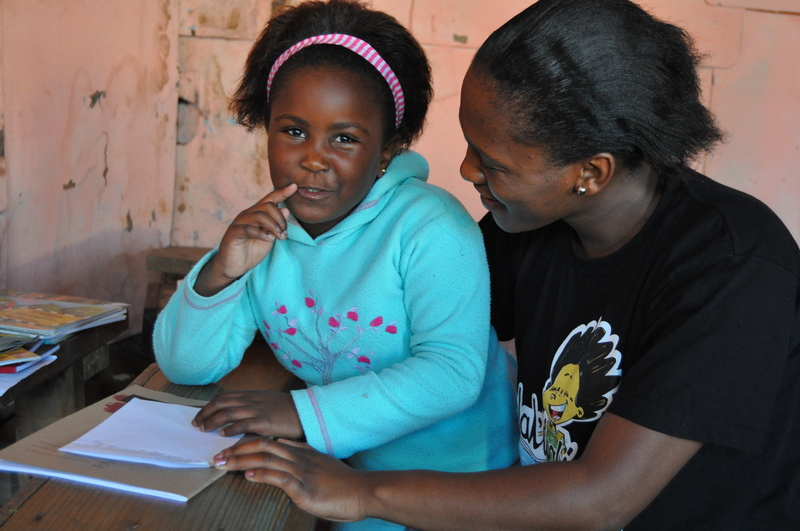 PRAESA will be represented by Director Carole Bloch, training coordinator Ntombizanele Mahobe and Programmes Support Officer and early literacy community trainer Malusi Ntoyapi. 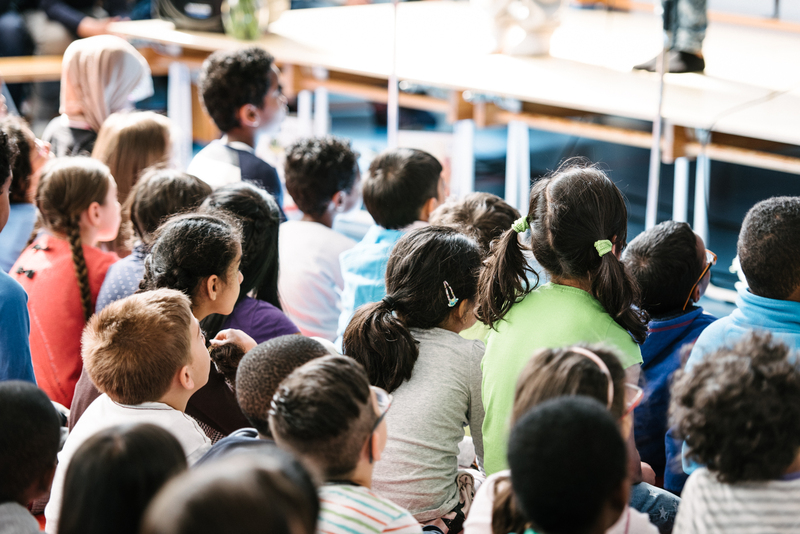 Starting on Monday, which will be focused on interviews with press, the award week will contain meetings with children, school representatives, the book industry etc. 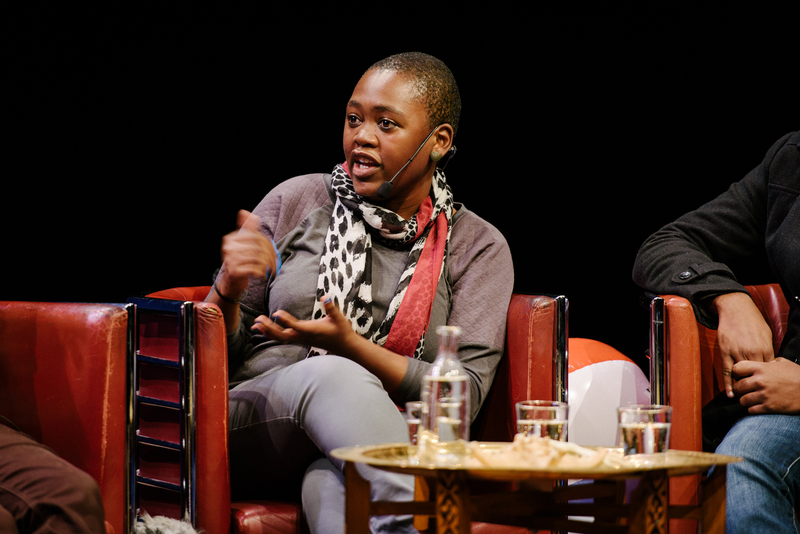 If you happen to be in Stockholm on Tuesday, we strongly recommend the public talk at Kulturhuset (House of Culture) starting at 6:00 pm. No admission and open to everyone! May 25, Interviews with press. 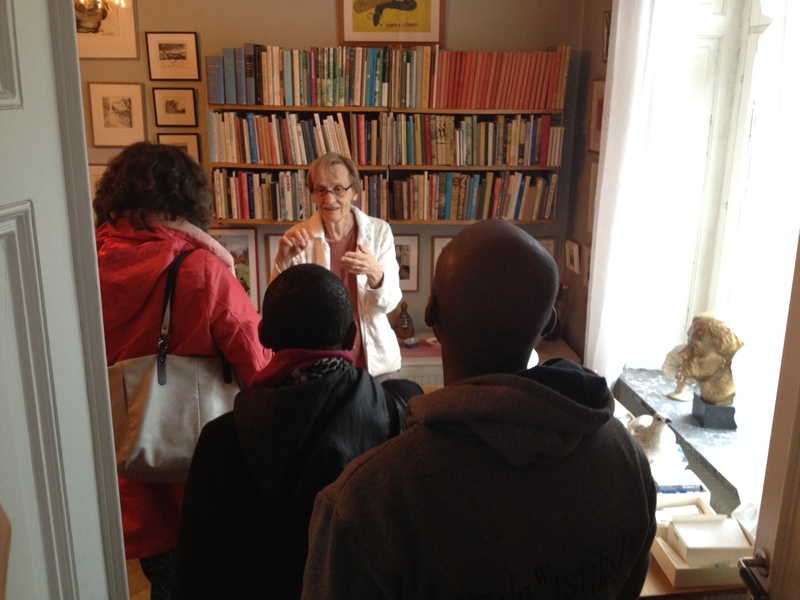 Visit to Astrid Lindgren’s home at Dalagatan, Stockholm. 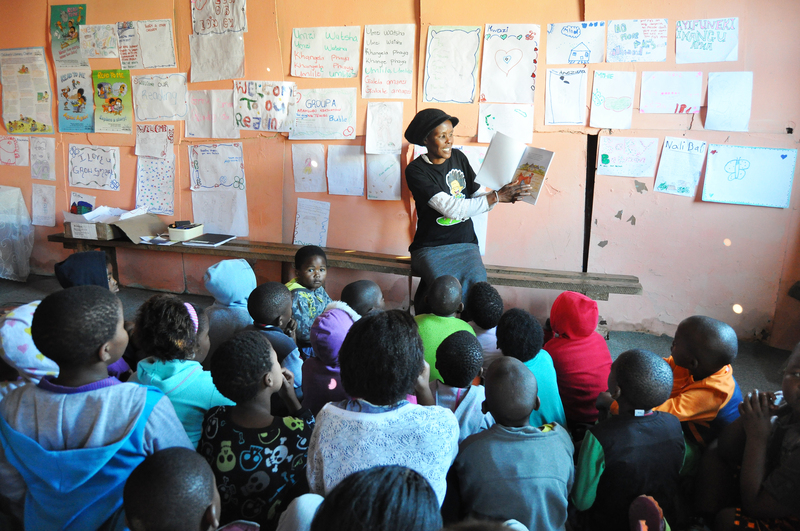 May 26, Participation in the award ceremony for the reading promotion project Children and Books. 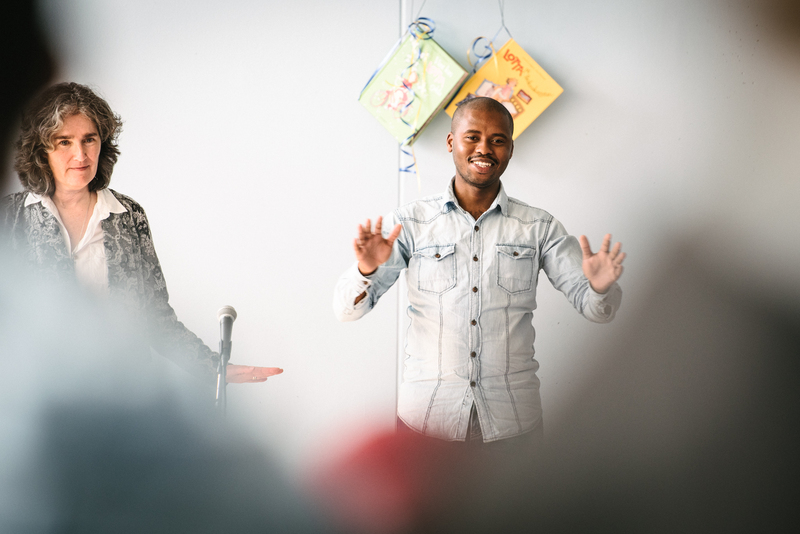 May 26, Public talk with author and jury member Mats Kempe at Kulturhuset (House of Culture). At Kulturhuset’s auditorium 6:00 pm, 3rd floor. Free admission. 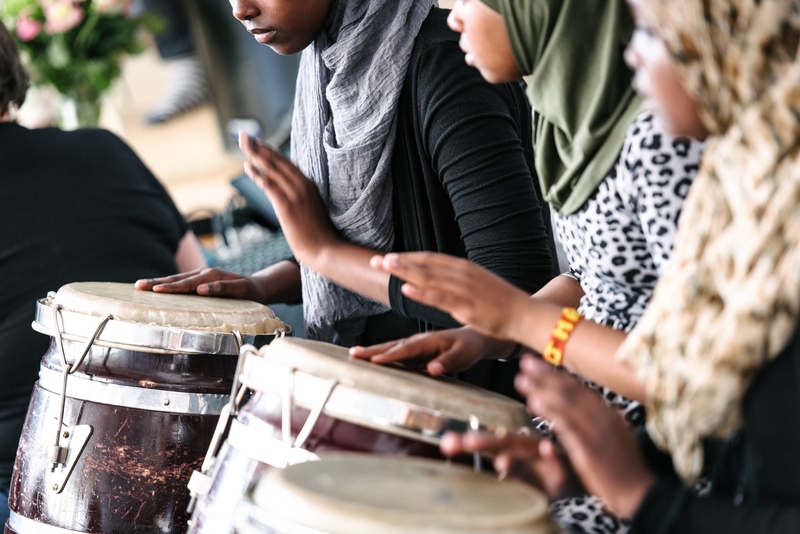 May 27, Workshop with children at Kulturhuset. 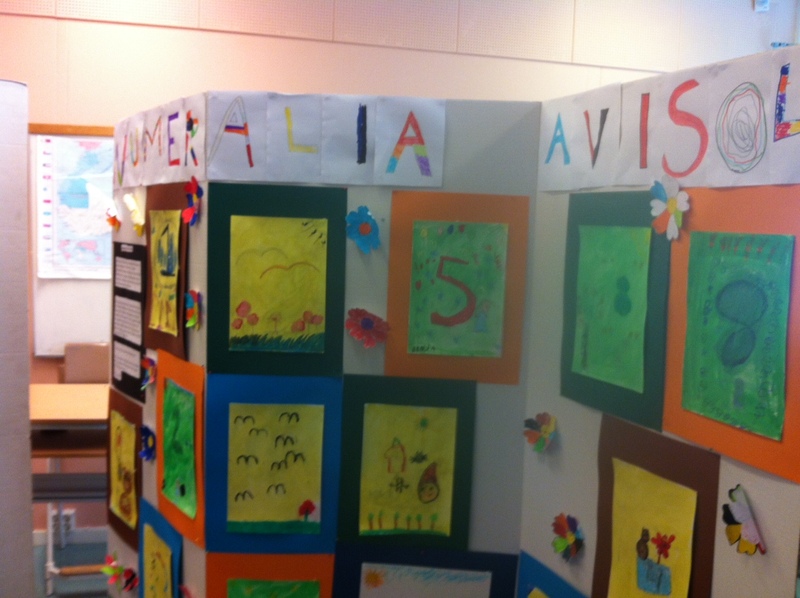 May 28, Visit to Hjulsta elementary school running the project “The world’s ALMA”. 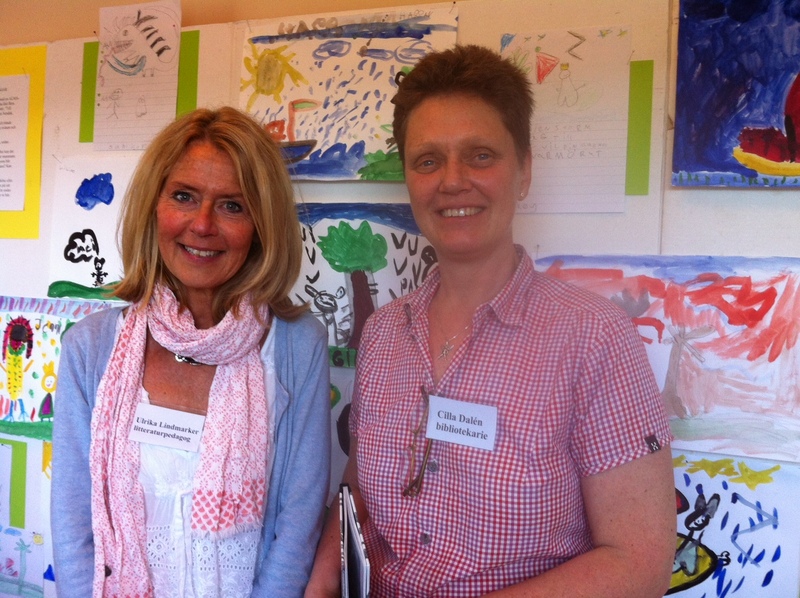 May 29, Visit to the Astrid Lindgren school in Vimmerby. May 29, Opening of the new exhibition The whole world’s burning! 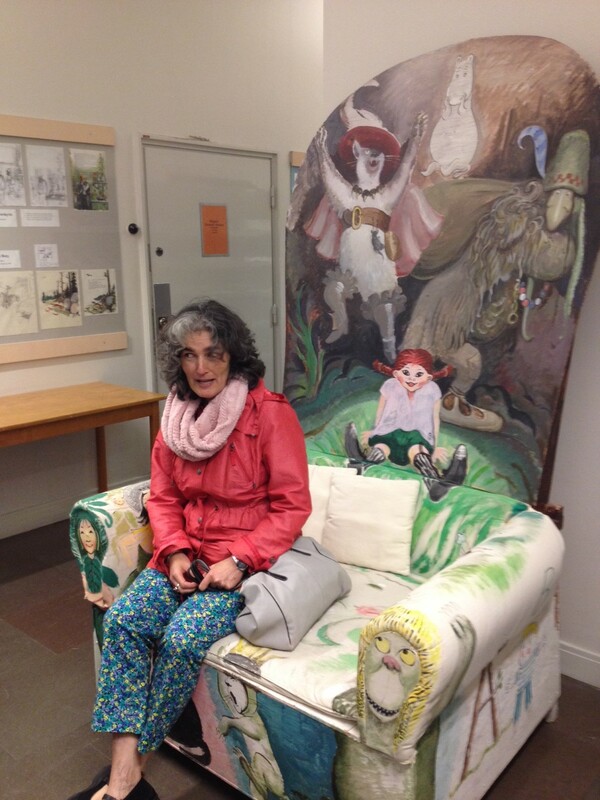 at Astrid Lindgren’s Näs. June 1, Award Ceremony at the Stockholm Concert Hall. 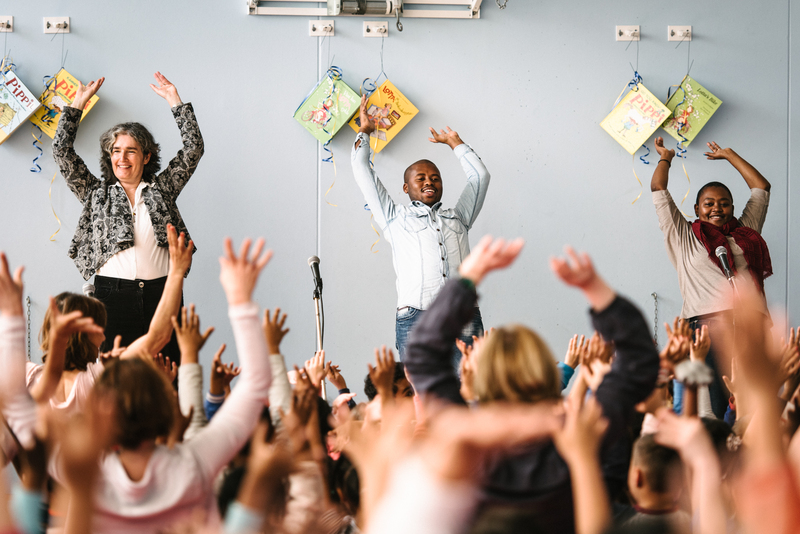 Images from a Nal’ibali (isiXhosa for “here’s the story”) project – PRAESA’s national reading-for-enjoyment campaign to spark children’s potential through storytelling and reading. 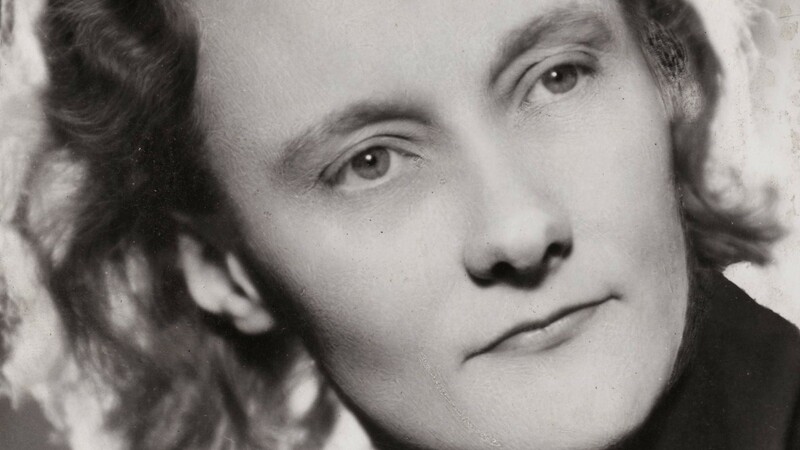 Years before her stories of the red-braided Pippi Longstocking would make her famous, Astrid Lindgren was a 32-year-old mother in Stockholm with two small children, recording the nightmares of the second world war in 17 volumes of diaries that have just been published in Scandinavia for the first time. 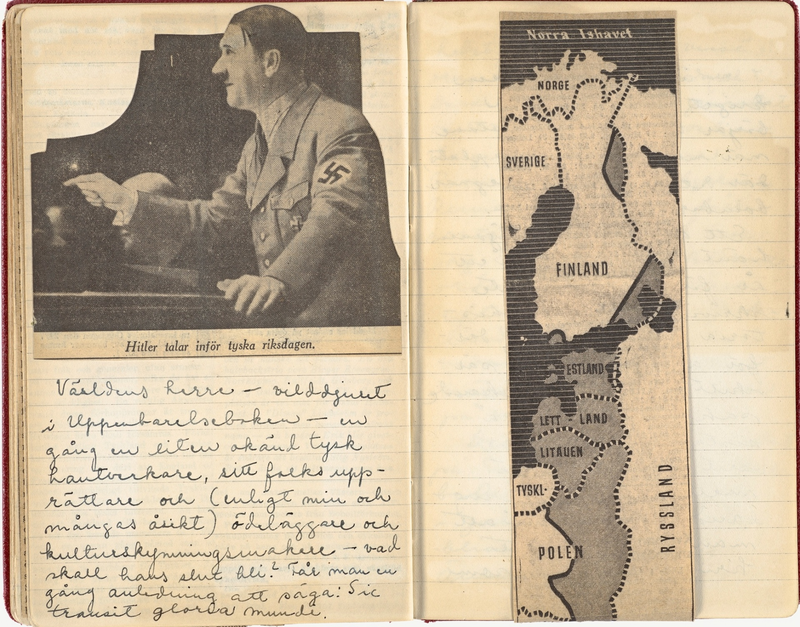 Documenting the progress of war and how it affected her family life, the diaries run from 1 September 1939 until the end of hostilities in 1945 – the year that the publication of Pippi Longstocking would change the Swedish author’s life for good. 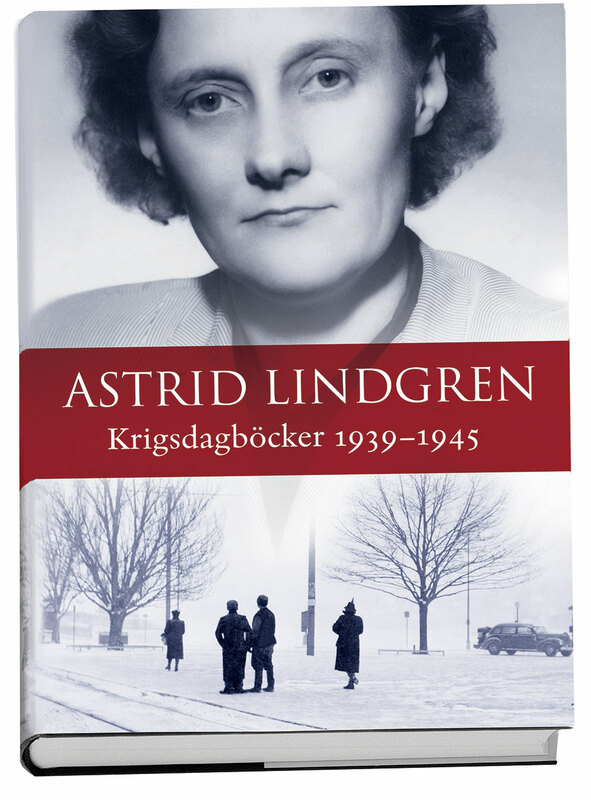 It took a team led by Lindgren’s granddaughter Annika Lindgren two years to turn the 17 handwritten volumes into the just-published Krigsdagböcker (War Diaries). 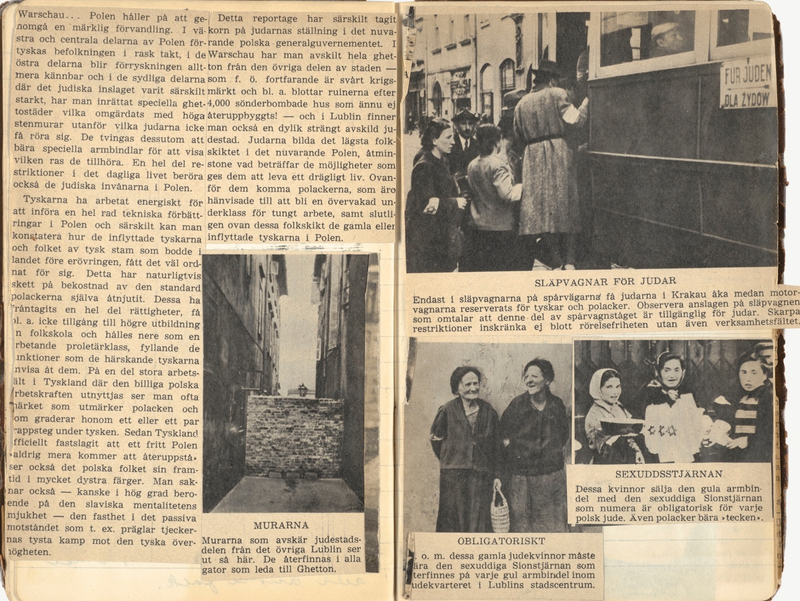 The book includes facsimile images of the pages, which Lindgren peppered with press cuttings, as well as unpublished family photographs from the war years. 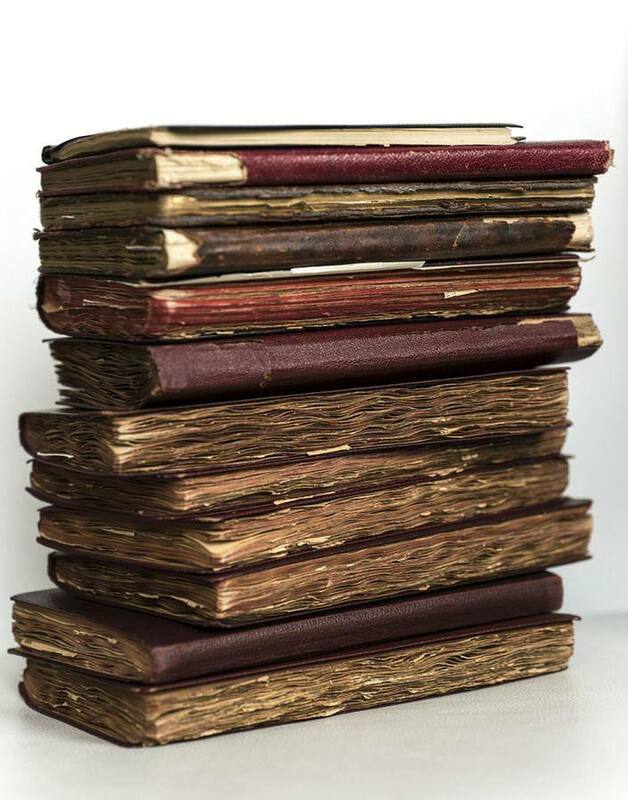 “The family has always known about her diaries. We have always thought, what a pity it was that we couldn’t show them to more people, but we considered it impossible on account of their cumbersome size. At last we decided that her notes without the cuttings are interesting enough to publish. They make a coherent story,” said Lindgren’s daughter, Karin Nyman, the original audience for Lindgren’s tales of the mischievous Pippi. 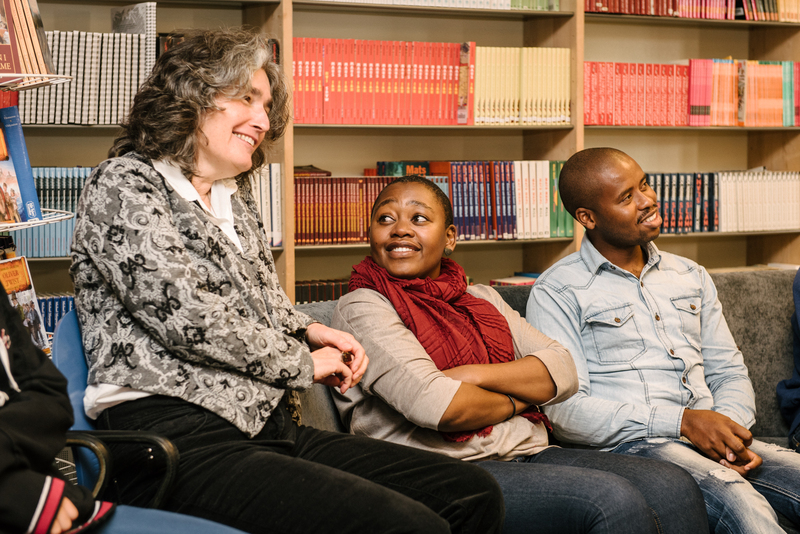 On June 3rd the German audience will have the chance to meet this year’s ALMA laureate, when PRAESA representatives Carole Bloch, Ntombizanele Mahobi and Malusi Ntoyapi will visit the International Youth Library in Munich. Program starts at 7:00 pm. 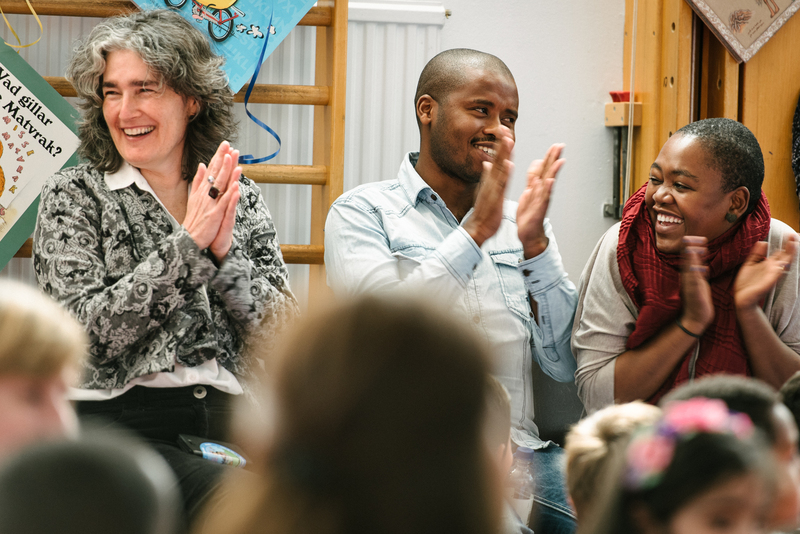 The laudatory speech will be held by renowned German children’s book author Kirsten Boie. For more information please contact anmeldung@ijb.de. 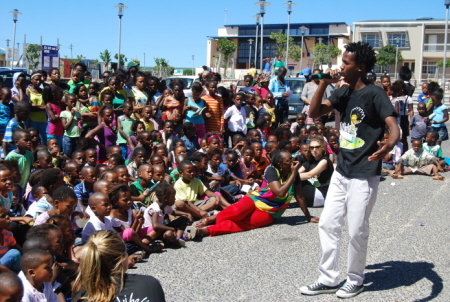 Link to the International Youth Library here. 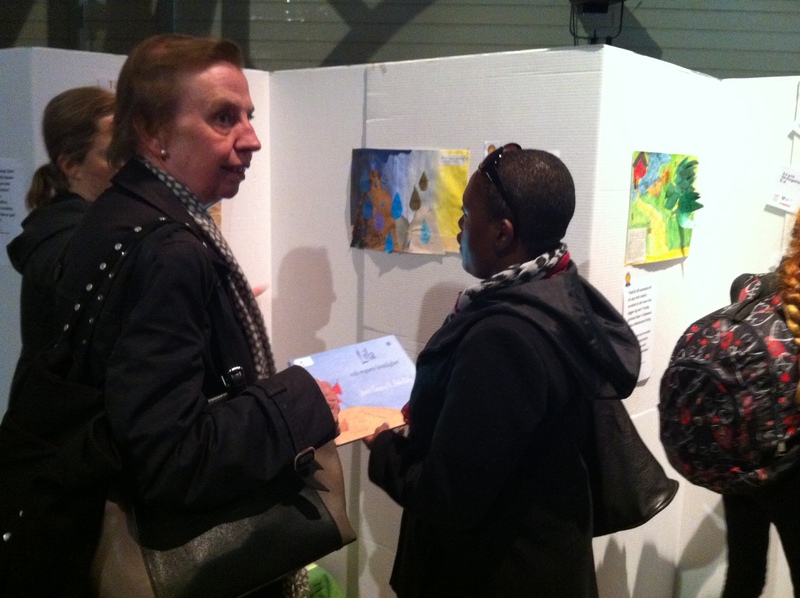 The program is a co-operation between the Astrid Lindgren Memorial Award and the International Youth Library. 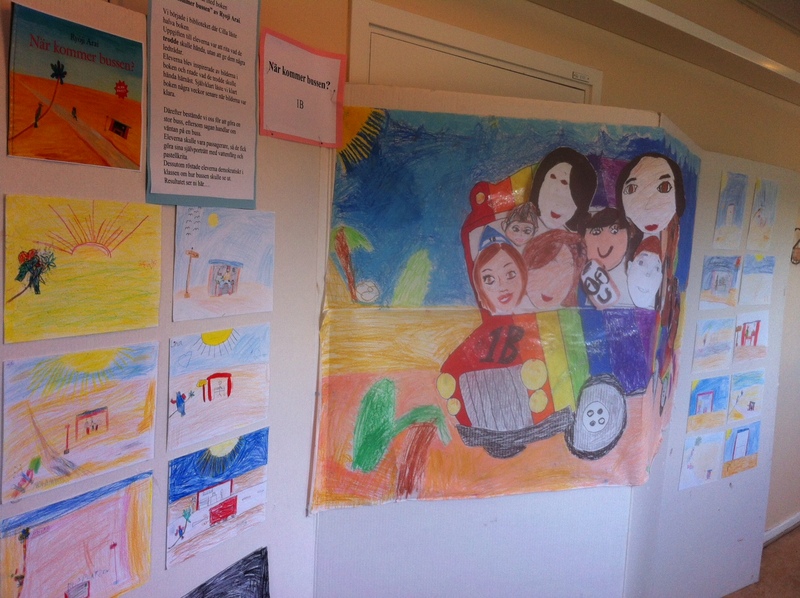 Yesterday the award office visited Hjulsta Elementary School (grundskola), where the students have been working with the texts and illustrations of previous ALMA laureates for the entire semester. 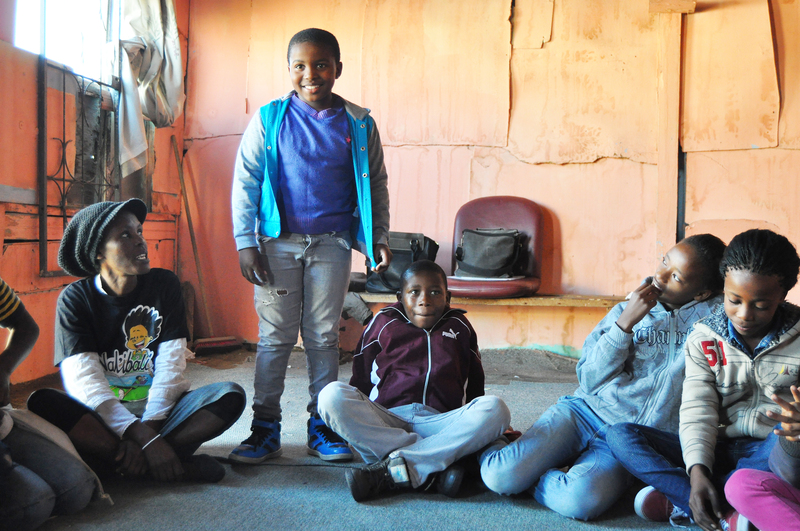 After the announcement of this year’s laureate in March, they’ve also been learning more about South Africa and about the work of PRAESA. 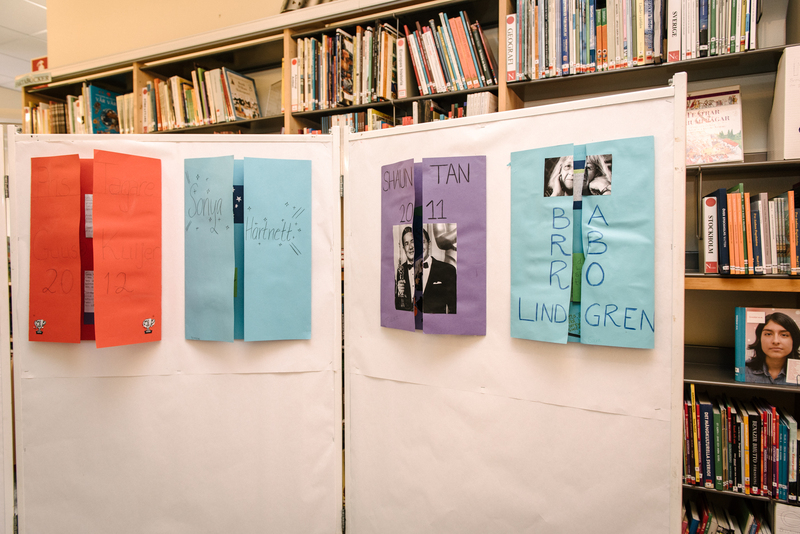 The students have been reading and discussing books by many of the laureates, and by Astrid Lindgren herself, and based on these reflections they’ve been creating their own works inspired by the books they’ve been Reading. Teacher Ulrika Lindmarker and librarian Cilla Dalén. 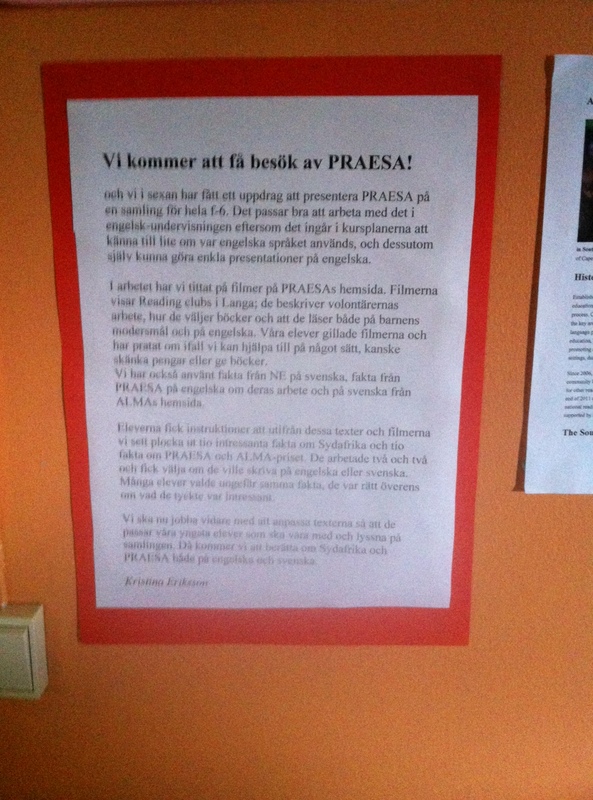 “PRAESA will visit us!” Text about PRAESA’s visit during the Award week. 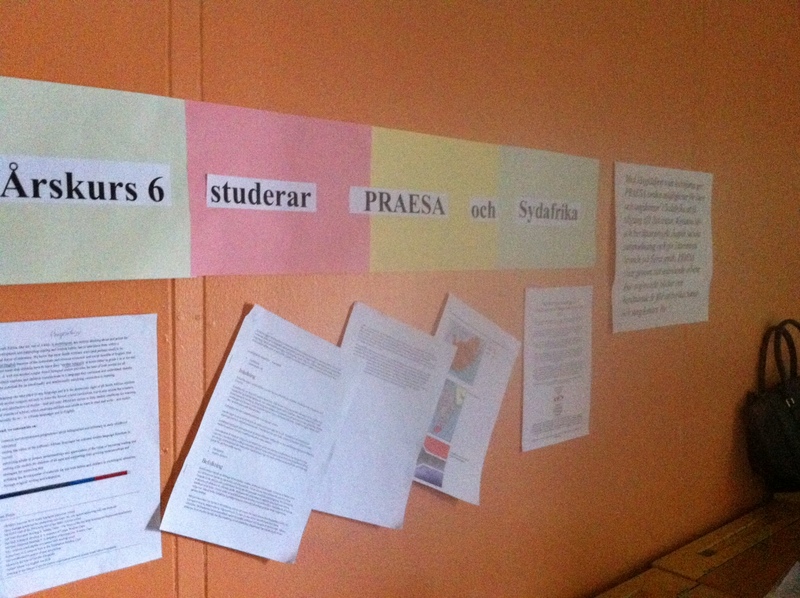 Since PRAESA will be visiting Hjulsta grundskola during the award week, they will soon be able to see for themselves how the classes have been working to learn about their organisation.